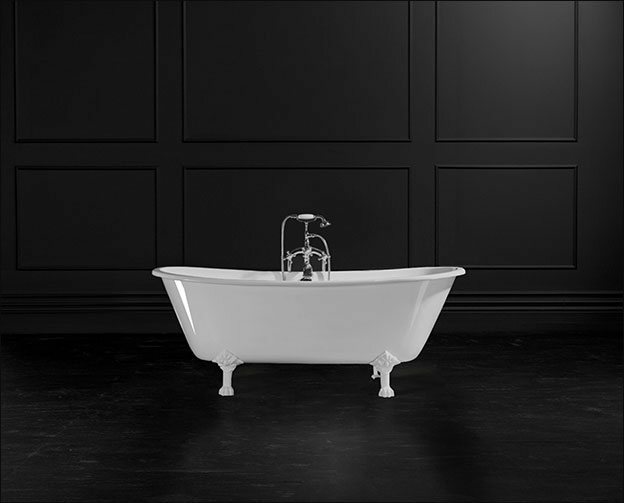 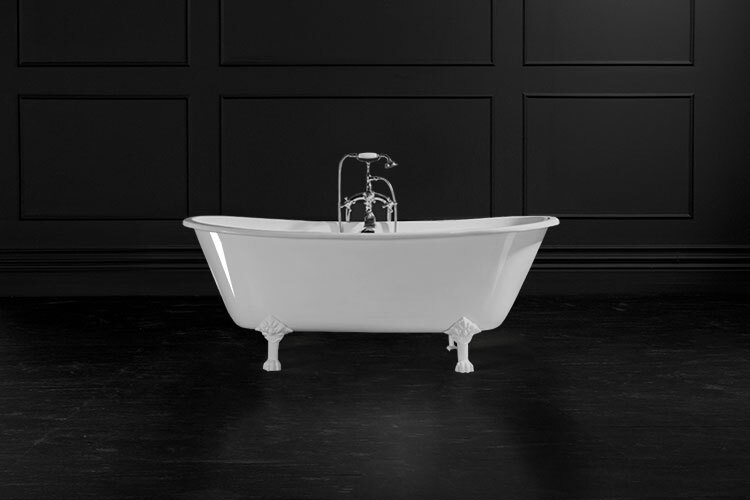 This traditional Victorian roll top bath is shown with silver but can also be supplied with white ball and claw feet. 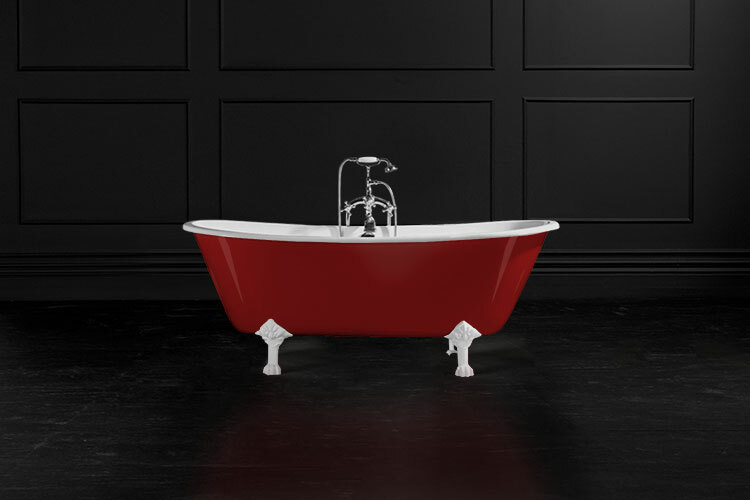 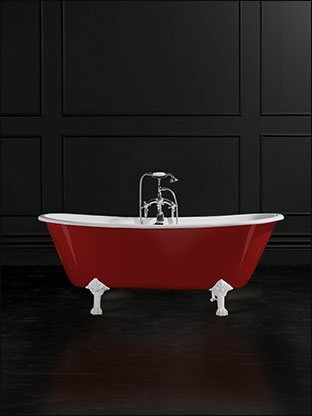 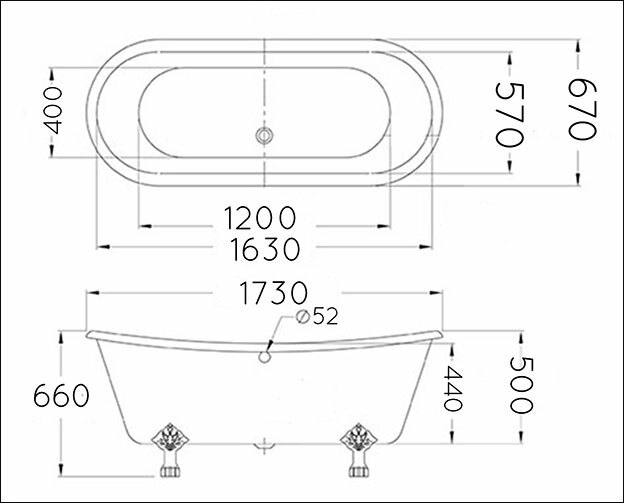 Being manufactured out of rigid cast iron with an extremely hardwearing white stove enamelled finish, this freestanding bath is highly scratch, impact and acid resistant. * Bath made of cast iron. 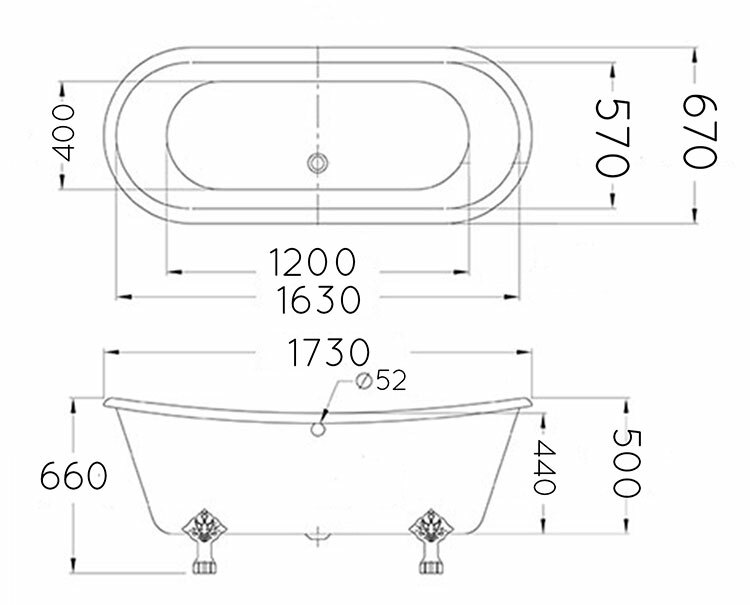 * Hard stove enamelled surface.